(HealthDay)—If you want to keep your kids at a healthy weight, show them, don’t tell them. That’s the advice of one expert who says simple and easy steps are better than direct discussions about weight and health. “Food is powerful. It has the potential to heal and to cause sickness,” said dietitian Kara Shifler Bowers, a project manager the Penn State PRO Wellness Center. “Don’t underestimate the power of small changes that progress over time. All it takes is one step to start the process. “Instead, implement an easy change, like keeping a bowl of fruit available. One change at a time is more sustainable than a complete lifestyle overhaul,” she added in a university news release. Eat as a family as often as possible. 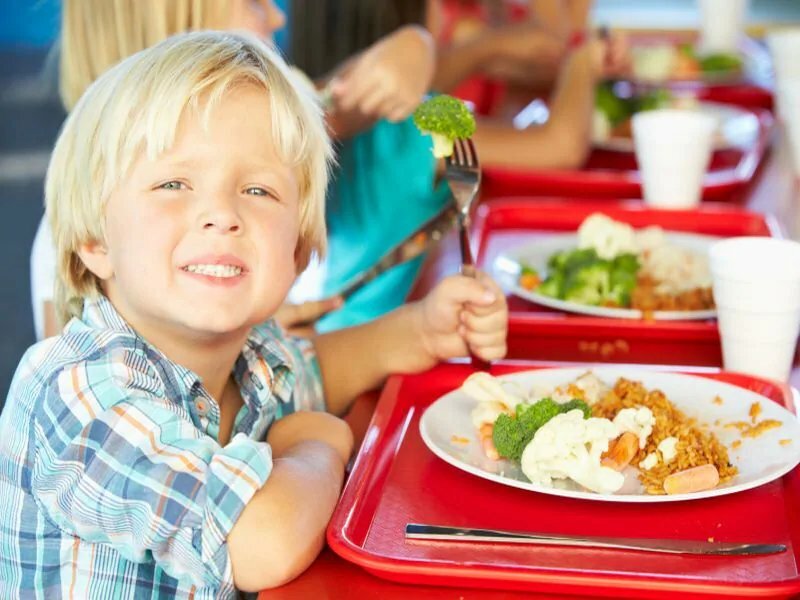 Children who see their parents eating healthy foods are more likely to make similar choices. Don’t eat in front of the television. Don’t use food as a reward. Instead, reward your children with extra play time or family activities. “Children with obesity are more likely than their classmates to be teased or bullied and to suffer from low self-esteem, social isolation and depression,” said Dr. Alka Sood, a family medicine physician with Penn State Health Medical Group.